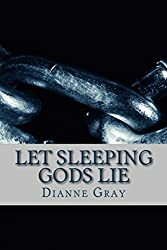 Dianne Gray’s Let Sleeping Gods Lie swayed the judges with a flair for Australian setting and humour, lively characterization and the playful delivery of the rather tricky themes of religion and the quest for truth. Let Sleeping Gods Lie is a gutsy fiction novel delivered through a natural, easygoing style, allowing readers to steep in a vivid sense of country Queensland as the storyline unfolds. 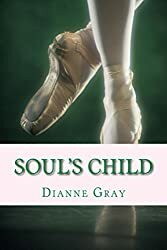 Gently calling upon all of the senses and adorned with natural beauty, Dianne Gray’s Let Sleeping Gods Lie layers the narrative with powerful themes examining religion and the shadow it can cast across a landscape, through communities and within families. 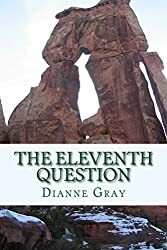 The plot is propelled by the strong elements of mystery and moth-balled family secrets, while the characters populating the story can’t help but make us laugh. Nick Landau is a biker. 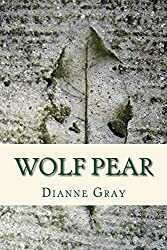 A lone wolf who escaped a childhood crushed by the strict and cruel rules of his obsessive religious family. Now he is coming home to face the demons of his past. Interesting and catchy title for a book. I do hope to learn of your writing wits! And thanks for following my blog and liking my post. Thank you! I’m enjoying reading through your pose – beautiful! Wow….once again….wow! My power went out for 4 1/2 hours yesterday during my favorite day of the week, American Football Sunday, so I dove into Let Sleeping God’s lie. Five and a half hours later, I could have cared less if the power had come back on and the television was a mere remote click away. 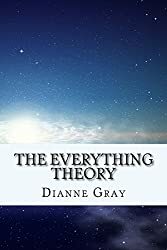 I finished the book instead and LOVED it. Your writing style and descriptions flow so well that it was impossible to stop mid-book. Now I feel like a bit of a stalker, or super-fan, I’m not sure which. We all need to have a muse. I live in a beautiful part of Ontario and it is my muse as well. If I thought I could survive the number of hours I would have to be in a plane, I would love to see Australia (and peek at your hill), but there would have to be serious medication involved and numerous hours of sleeping in very uncomfortable airline seat!! I will have to be satisfied with living an Aussie adventure through your writing – and I’m very happy to do that!! Can’t wait to keep reading! !